This is the original formula. It protects against all biting bugs and ticks. It is safe for all ages, including toddlers. It is made with essential oils and citronella and is DEET free!!! You can purchase the full size HERE or the purse size HERE. This is the uber extra strength tick repellent. This is perfect for walks, hikes, trails, your back yard, anywhere where you will come in contact with deer ticks. This is also all natural, made from all essential oils, and is safe for all ages. You can purchase the full size HERE or the purse size HERE. 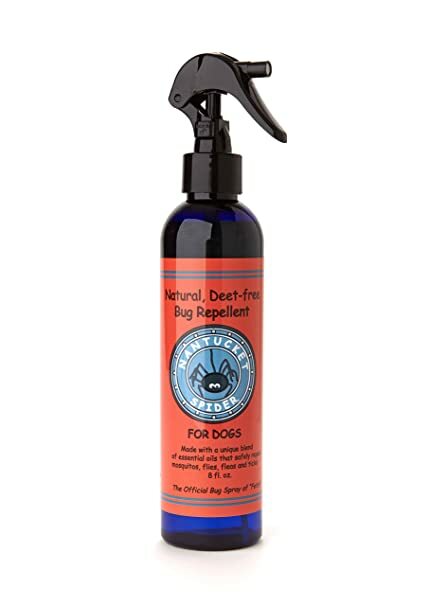 This is the awesome Tick Repellent spray for Dogs. I absolutely love this product. I am sooo paranoid that one of my dogs is going to get a tick because we have so many deer in our neighborhood. This smells so good and is free of any harmful chemicals. My dogs don't mind at all when I drench them in this!! To purchase this product, click HERE. 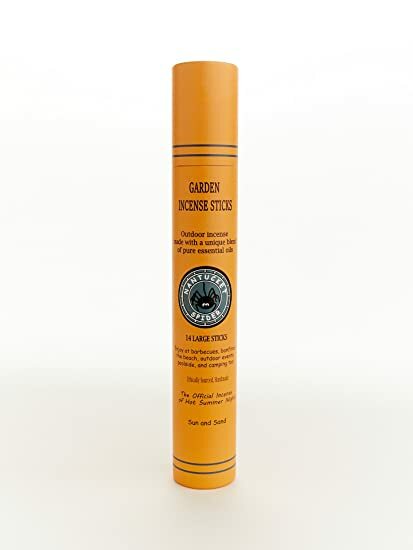 Lastly, this is my all time favorite product, the Garden Incense Sticks. You can stick them directly in the ground or in the sand, next to a sitting area, and once they are lit, they will keep bugs away for a long while. Again, they are all natural and smell incredible. You can purchase these HERE.